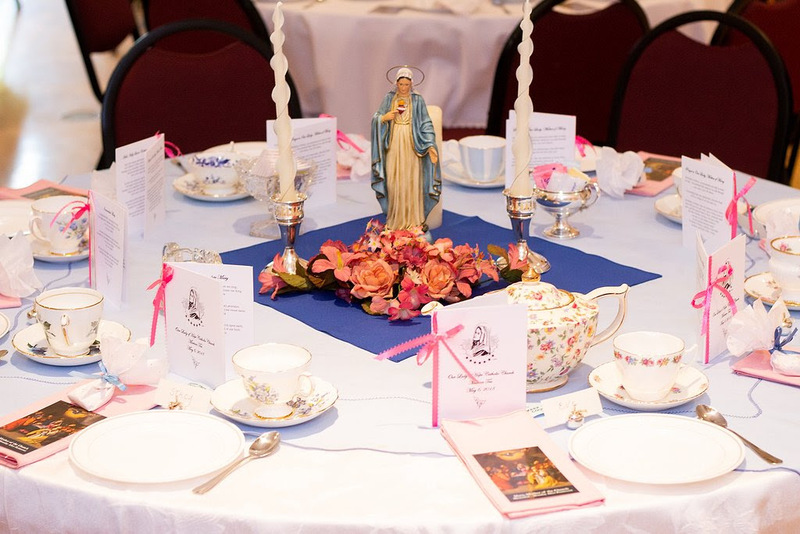 We are women of the Parish who seek to foster our spiritual growth through prayer and fellowship. Through the intercession of Our Lady of Hope, we commit to serve others in our Parish and our community as Christ has taught us. Please join us! Email us to volunteer for an event or to learn more about our upcoming programs! See all our events on Facebook! Please click the image below to read our Spring 2018 newsletter! The Ladies of Hope are excited to host two groups with ENDOW: Educating on the Nature and Dignity of Women! 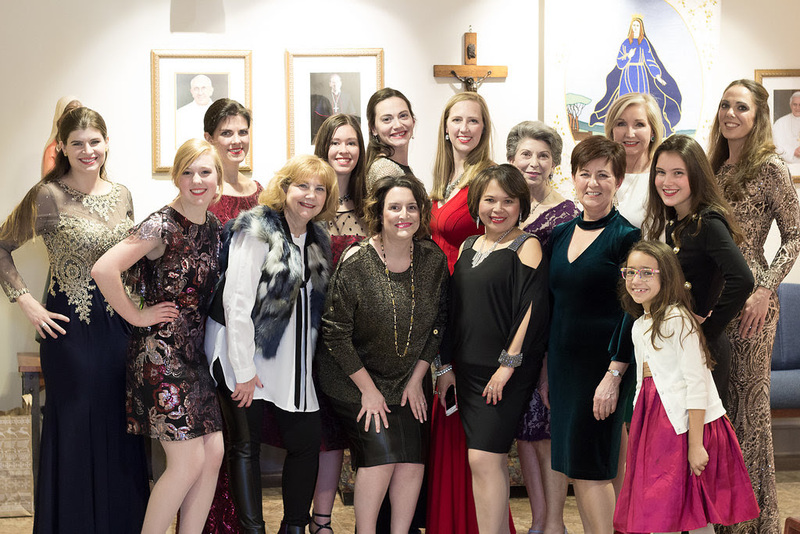 Endow helps women from all walks of life discover their God-given dignity and femininity through the richness and authenticity of Catholic teaching. When we as women grow in understanding the teachings of the Church and in the truth of Jesus Christ, our faith becomes more fully defined, as does our transforming influence in the family, the community, and society as a whole. This year two groups will be studying Aquinas for Beginners. Learn more about the studies and times below. Pope St. John Paul II said, “the Church has been justified in consistently proposing St. Thomas as a master of thought and a model of the right way to pursue theology.” Here we explore what Aquinas has to teach us about the virtues and theory and the essential purpose of the living the moral life as Catholic women. To learn more or to register for this study, contact Marie Kennedy (703.433.0864) or Therese Bracken (703.444.1977).